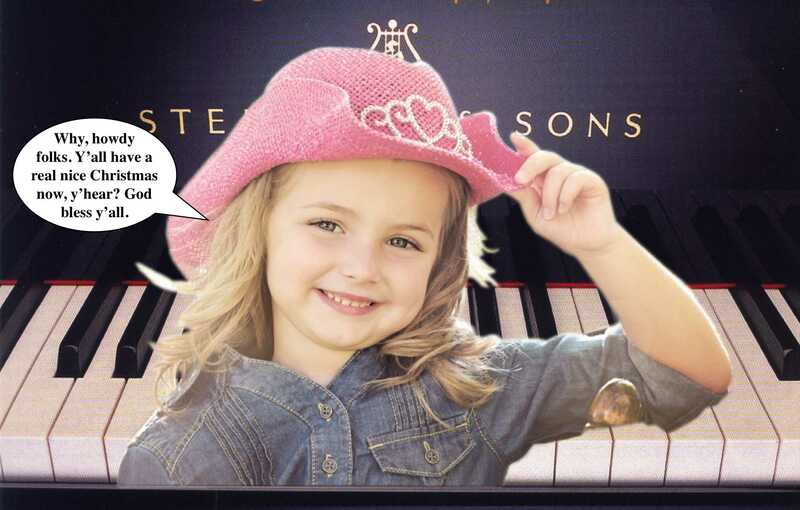 ♥ Vivian likes to compose and play music on piano. 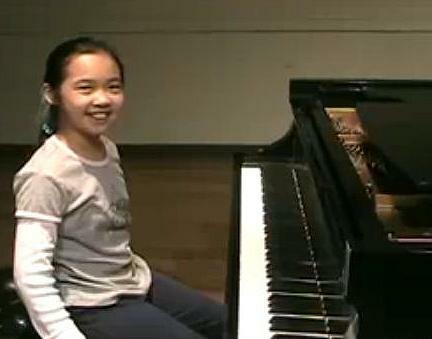 98 was the year she was born, so she picked the name pianogirl98. 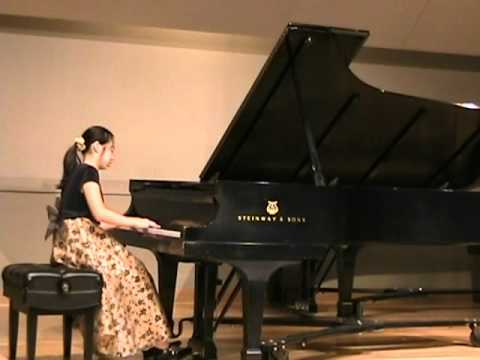 Watch me play Bach at a piano store trying out a Steinway piano. 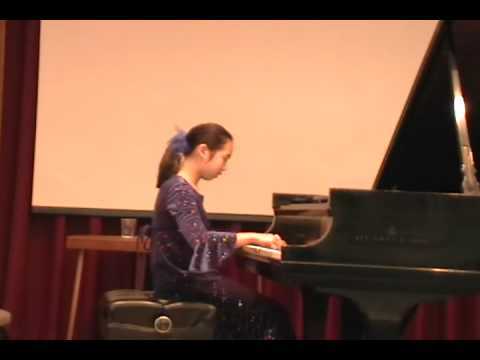 I also played the piece on a Kawai piano. 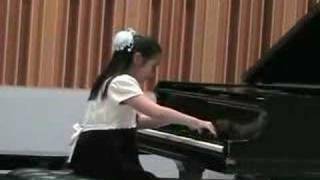 Music: Raindrops -composed and played by Vivian long time ago. 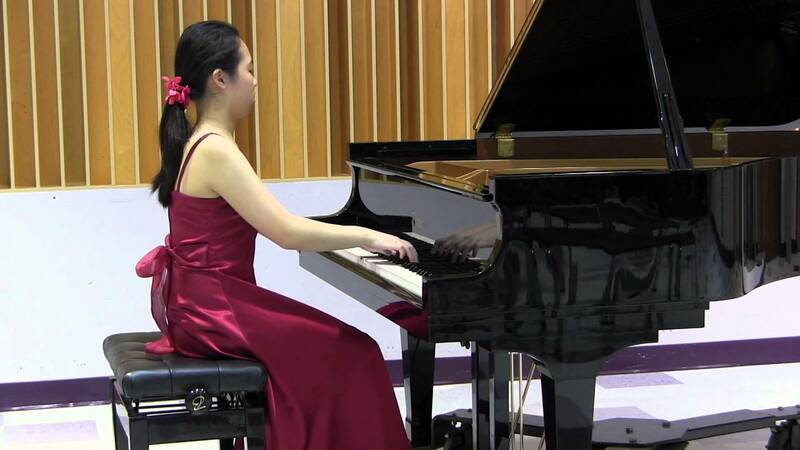 I had a chance to practice on this beautiful Steinway Grand piano at the college. It was fun playing on it! This piece was composed by American composer Martin Cuéllar. Have you ever dreamed in the beautiful summer days? Can you hear the music when you see the rainbow in the sky, waves rushing to the shore? I composed this piece in the summer. I am Vivian, 9 years old. 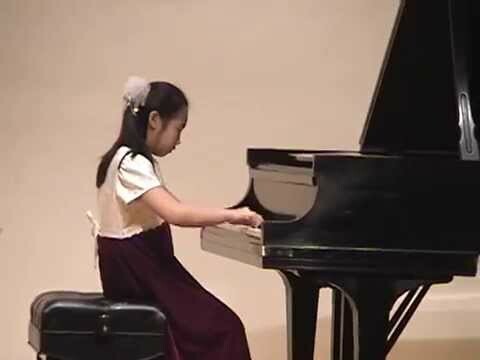 Ever curious about how a modern day child composes her own music? 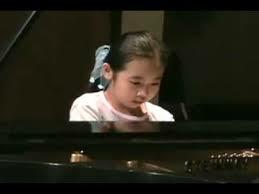 The audio and video were recorded live when Vivian was improvising/composing in March, 2008. She temporary named her unfinished work 'Evening on the Lake' . It's one of her many unfinished little pieces. Shall we encourage her to finish at least one of them? I was looking for my camcorder while recording the sound using a digital voice recorder. I didn't want to disturb her but I can't help wanting to video tape her composing, just this once. If you understand Chinese, would you please help me translate the scroll hanging on the wall beside the piano into a poem in English?